Noble Road Seneca Falls, NY. 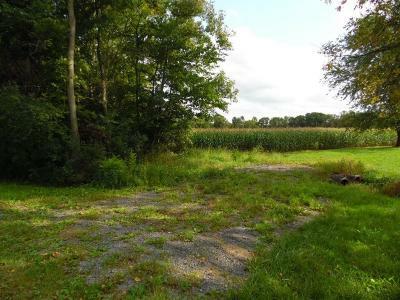 | MLS# R1182088 | Largest Real Estate Sales and Property Management Company in The Finger Lakes and WNY. 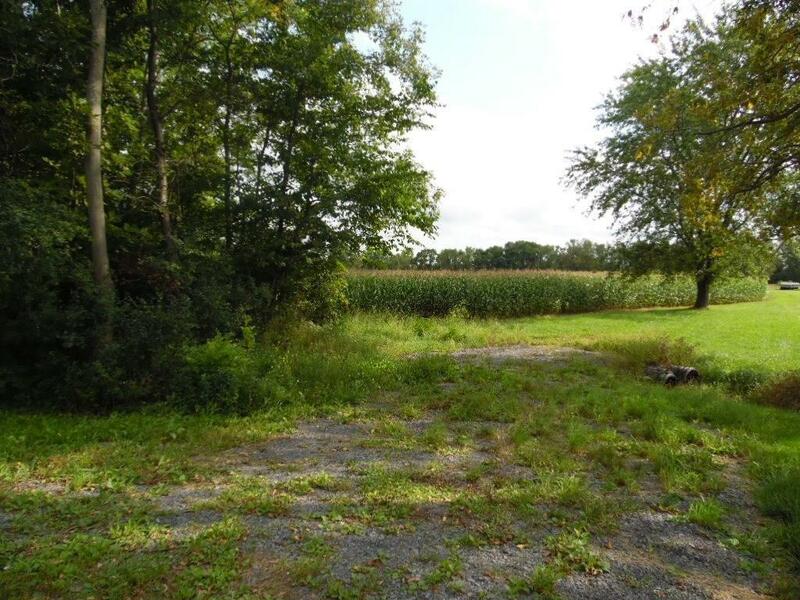 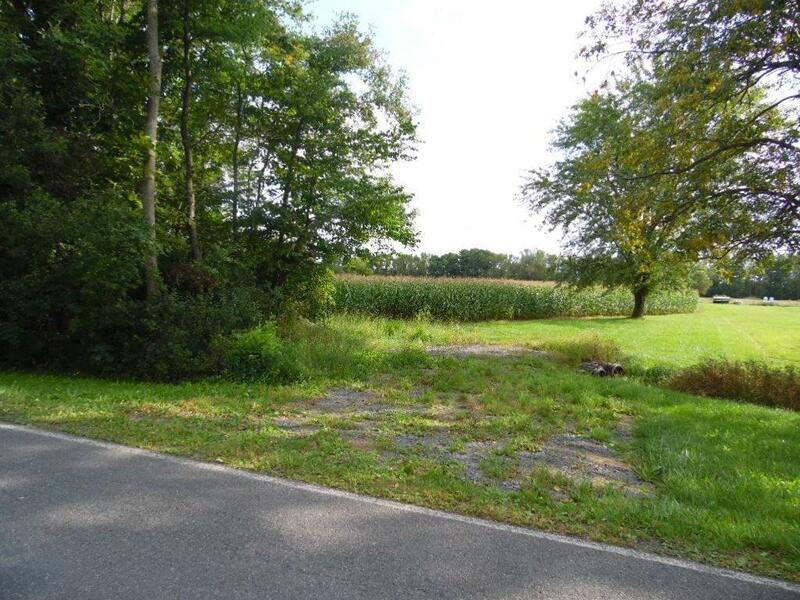 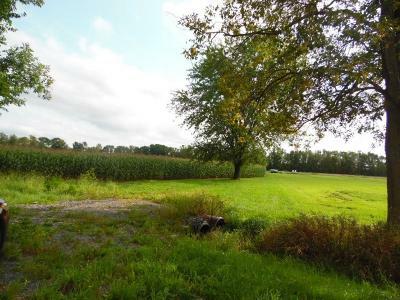 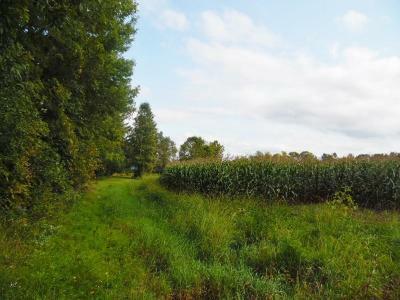 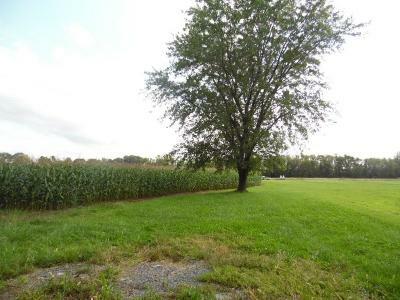 Land is farmed at this time but would make a nice residential site for your home. 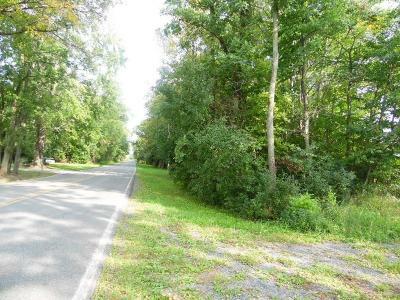 There is city water, and electric at the road and a driveway leading into property. A septic system would be needed. 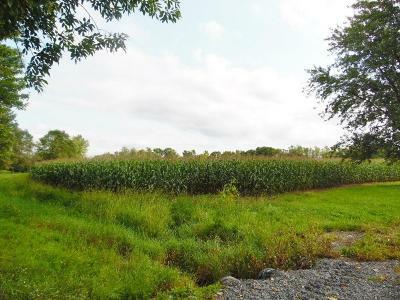 The owner will subdivide property for the 9.38 acres only.